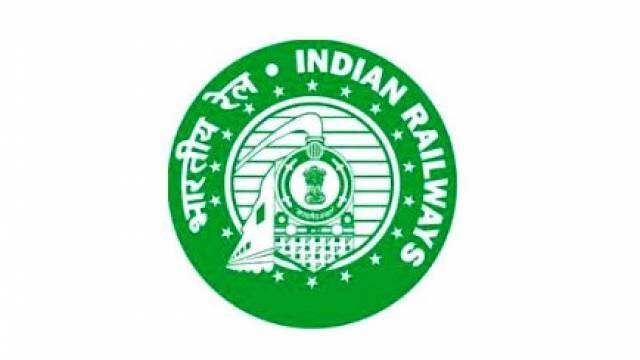 The Railway Recruitment Cell (RRC) has released the list of candidates who have found eligible for the Document Verification. The list released by the RRC consists of the Roll No./ Registration No. of the candidates who have qualified the Physical Efficiency Test (PET) held from 27.03.2019 to 02.04.2019. The merit list of PET qualified candidates is available on the official website, rrccr.com. The candidates can also get the results from the official regional websites. Around 4663 candidates have qualified for the document verification out of the candidates who had appeared for the exam. To avoid troubles in downloading RRC PET Result 2019, simple steps are mentioned below. Step 5: Download and take a printout for further reference. Link for downloading call letters for document verification will be activated shortly. The RRC Group D Recruitment 2019 Document Verification will commence from 23.04.2019 at Railway Recruitment Cell, Chief Project Manager(Conversion) Office Building, P. D'Mello Road, Wadibunder, Mumbai - 400 010.